No, I’m not an American. I’m one of the 22 million black people who are the victims of Americanism. One of the…victims of democracy, nothing but disguised hypocrisy. So, I’m not standing here speaking to you as an American, or a patriot, or a flag-saluter, or a flag-waver–no, not I! I’m speaking as a victim of this American system. And I see America through the eyes of the victim. I don’t see any American dream; I see an American nightmare! 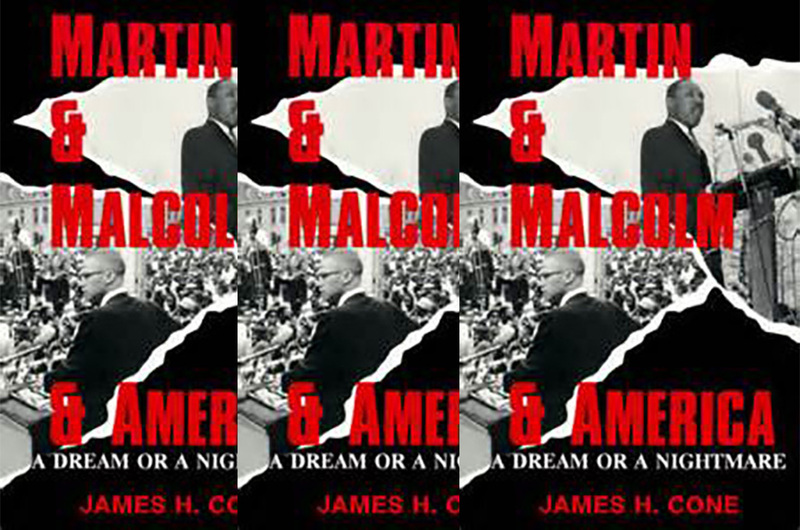 Martin & Malcolm had opposite views of American, but as James Cone exposes your mind from the introduction of “Martin & Malcolm & American – A Dream or a Nightmare,” throughout the book until your reach the conclusion. I saw two influential men whose efforts, focus and destination were one-in-the-same but from opposite ends of the spectrum. For example, anything and everything can be viewed from different points, angles, levels, directions, etc., but the viewpoint is never the same. Here’s what I mean. You can place two people in front of a clear glass window facing each other and their viewpoints will never be the same. Why? They will see each other, they would never see themselves. But the opposite is just as true. If you change the clear glass window to a mirror, their viewpoints will change, yet they will never be the same. Why? Because now they see themselves, they would never see each other. 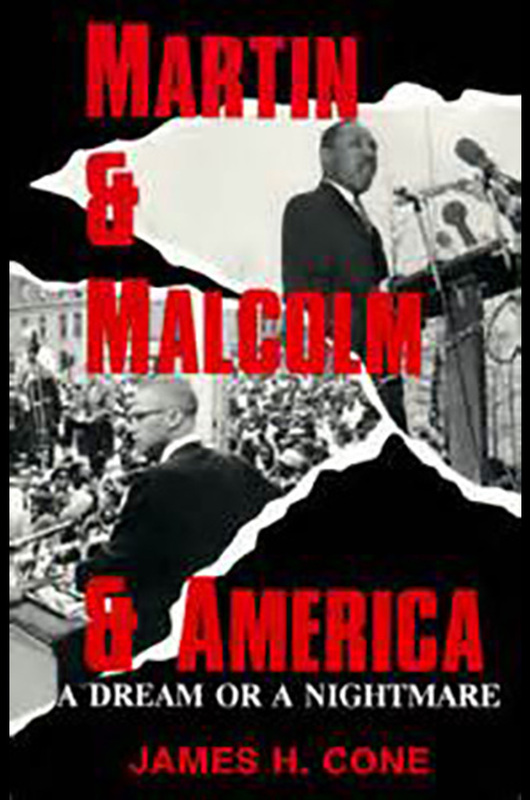 But don’t take my word for it, grab a copy of the book for yourself, read it and then come back and post your viewpoint of Martin & Malcolm & American. I’m sure you’ll see things from a different perspective.